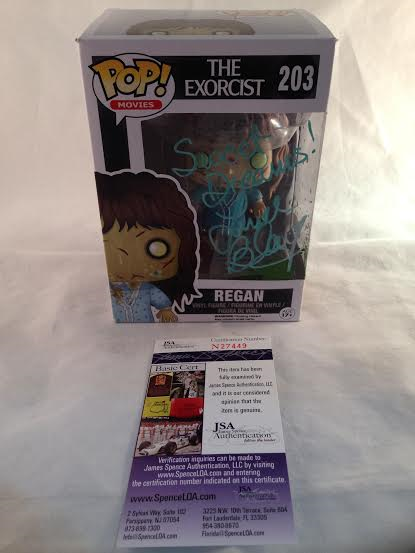 Up for grabs is this amazing Linda Blair Autographed Regan Exorcist Funko Pop. Comes as is so please see pictures for more details on condition. 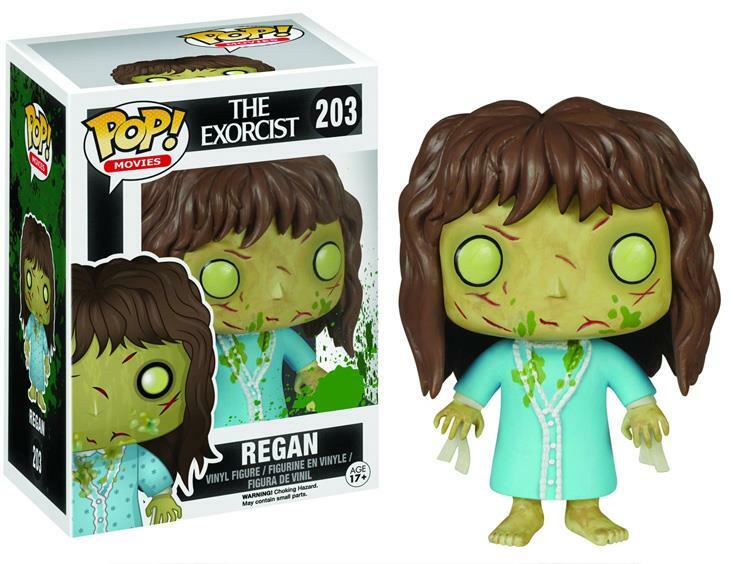 A great addition to any collection. 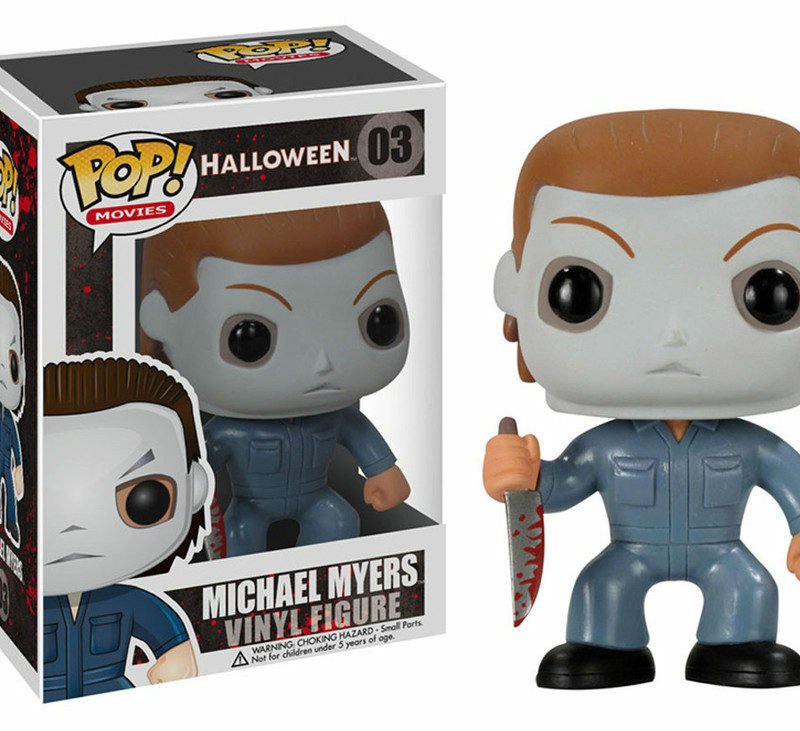 comes with a FREE POP PROTECTOR! !